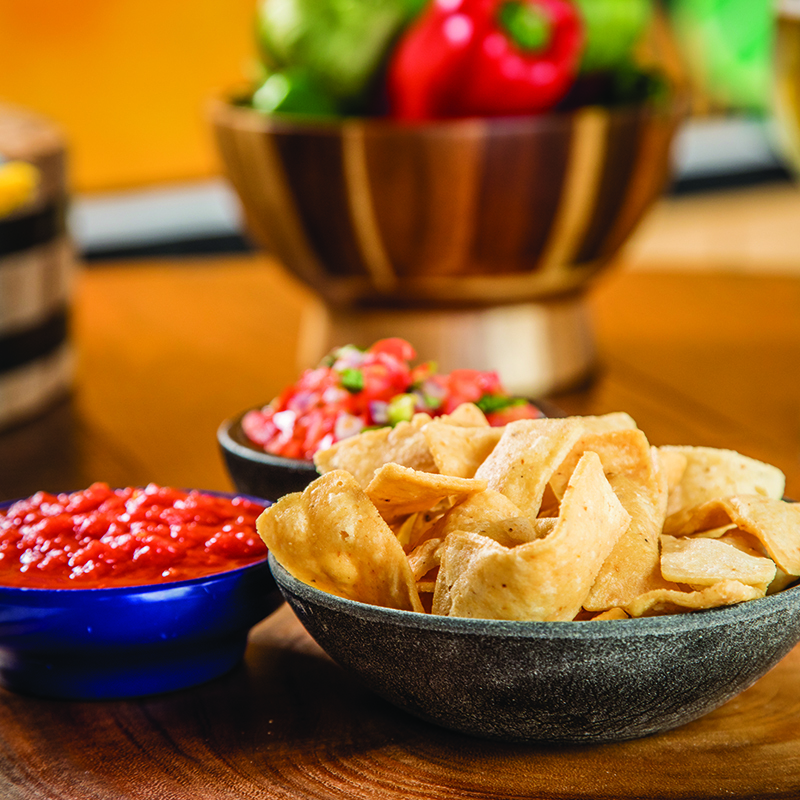 Since 1936, Mexican Inn Cafe has been serving delicious Tex-Mex specialties to the people of North Texas. We've long been a Fort Worth tradition, and now we've grown to include locations in several nearby communities. Our gift cards may be purchased at any of our Mexican Inn locations or by calling our corporate office at 817-467-0505 or Toll Free 1-888-467-0505. The card is also welcome at our sister restaurants, Spring Creek Barbeque, and Shady Oak Barbeque. 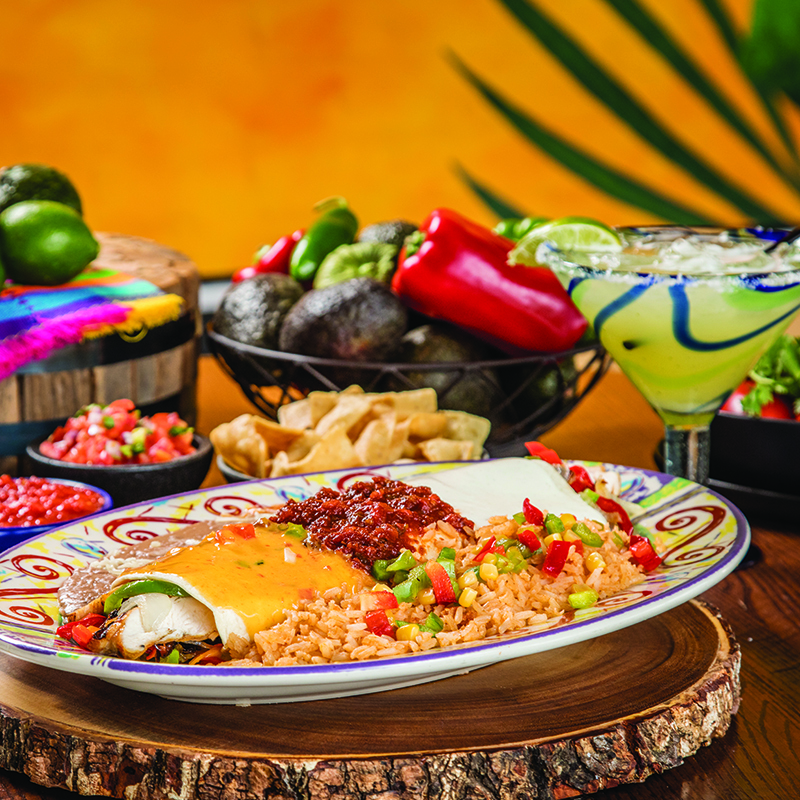 Mexican Inn Cafe is part of Spring Creek Restaurants, one of the nation’s best independent regional restaurant groups. You can find an outstanding career at Mexican Inn!